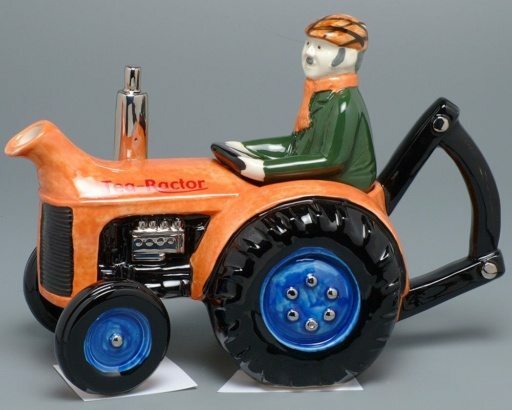 A beautiful craft experience for children and adults, come and create your own artistic souvenir masterpiece with choices including Teapots, Mugs, Rockets, Egg Cups, Jugs, Motorbikes, Helicopters and more to choose from. You’re able to use a range of vivid colours, allowing your imagination to run wild! 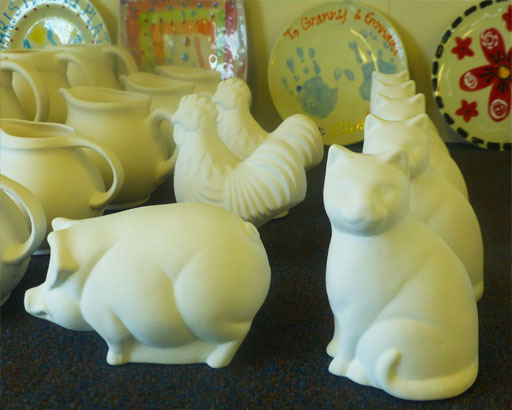 A visit to the Carters Teapot Pottery, in the heart of Stonham Barns Leisure & Retail Village, will allow you to see our world-renowned teapots in production from start to finish. 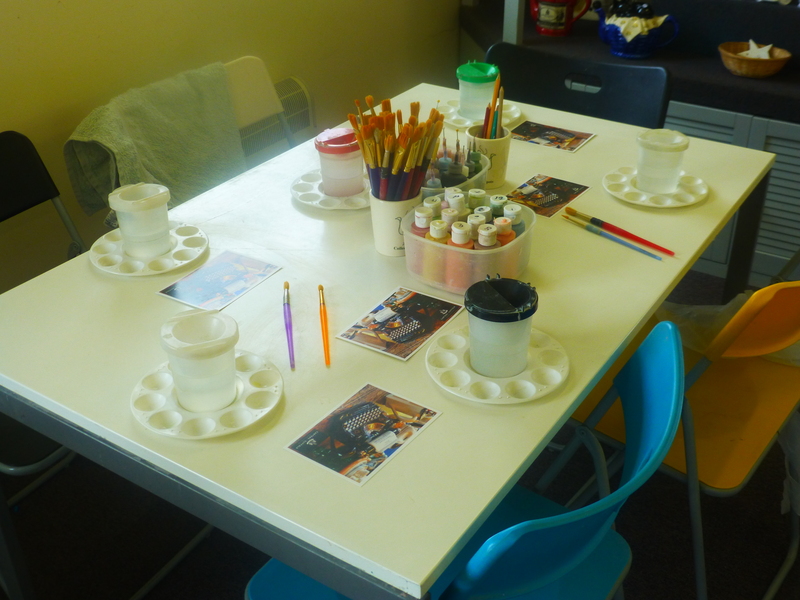 Visitors to the pottery can see the teapots being made, painted and learn about each stage of the manufacturing process. Our knowledgeable staff are always happy to answer any questions about their work. 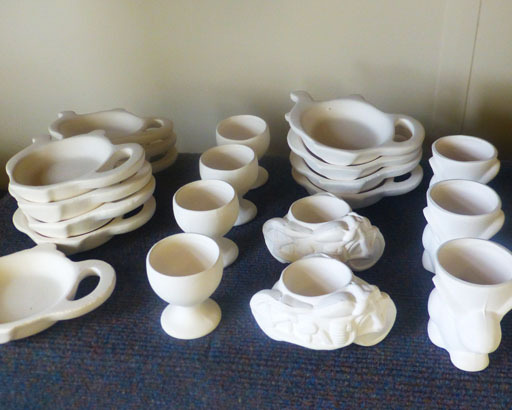 The teapots they are making could be destined for The USA, Russia, India, Australia, Europe, or just about anywhere else. 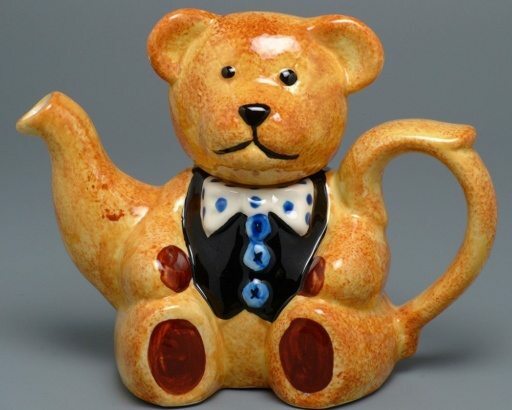 You can purchase first and second quality teapots, as well as other Carters of Suffolk, branded items during your visit, and you, can also paint your own unique souvenir of your visit to take home and treasure.